AccuSpine addresses the problem of postoperative neurological or vascular complications that result from the more than 20 percent of screws placed incorrectly along the spine during the nearly 500,000 spinal fusion surgeries performed each year in the United States. The undergraduate team of seven students from Johns Hopkins University, Baltimore, designed an improved pedicle probe, a device used to create a path for the screws, aimed at reducing breaches in spinal fusion procedures. The AccuSpine provides feedback to the surgeon through vibrations and LED lights, warning them when a breach is detected. 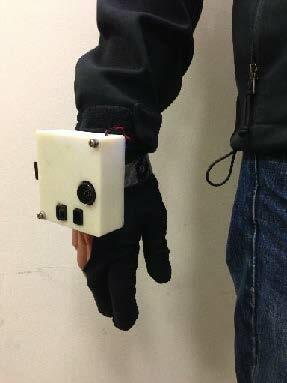 The Sensory Substitution Glove project was submitted by a team of three seniors from Boston University. The glove was created to supplement the traditional white cane used by those with visual impairments. While the cane can help warn people of immediate impediments, it cannot sense obstacles at head-height or give much warning of sudden drop-offs, giving its users very little time to react. Ultrasound and infrared sensors, an accelerometer, a microprocessor, and a small speaker attached to the back of the glove scan the surroundings to provide vibrational signals that give the user a broader understanding of the world around him without limiting the use of the hand. By simply making different gestures, the user can adapt the sensor area, creating a wider or narrower sensing angle depending on the needs of the moment. Nutriflow, created by a team from Rice University, Houston, addresses a problem associated with tube feeding of mother’s breast milk in infants who are of low birth weight. In current feeding systems, up to 50 percent of the fat content in breast milk can separate from the aqueous portion of milk, adhering to the bag and tube and never reaching the infant. Since the fat contains essential nutrients and calories, this can slow weight gain and cause other adverse health effects. The Nutriflow device is a low cost solution that flips the feed bag at regular intervals which keeps the fat from separating out of the milk. In addition, every five minutes the milk in the tube is diverted from the infant back to the bag for further mixing, reducing the amount of time milk is stagnant. The system has been shown to increase the fat content that reaches the infant from about 58 percent up to 95 percent. The Diaper Based System for Neonatal Urine Collection, Dehydration Assessment and Bacterial Infection Detection was designed by a team from the University of California, Riverside, to provide an early warning of illness from dehydration or bacterial infection in countries where current technologies are not available. The system is inexpensive and does not require electricity or a clinic to confirm the results. A simple diaper liner changes color to confirm low pH (dehydration) as well as leukocytes, nitrites, and other chemical changes that indicate severe problems, providing a low cost, point-of-care diagnosis. 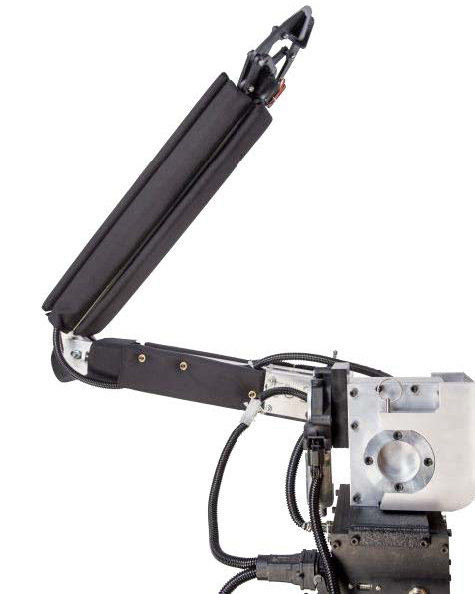 The R-ARM is a low-cost, portable, wheelchair-mounted robotic arm that enables individuals to manipulate objects up to 3 lbs and 4.5 ft away. 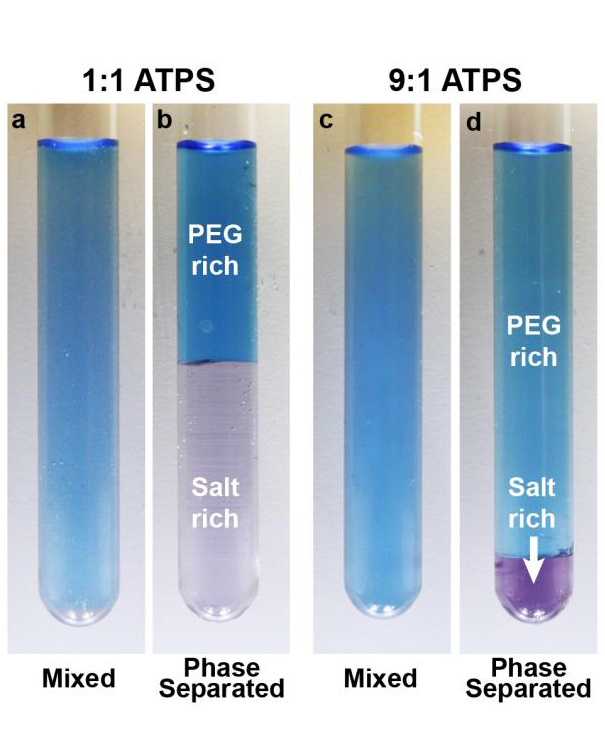 A 3-D, point-of-care, paper-based device that provides significant improvements in the detection limit of traditional lateral-flow immunoassay. 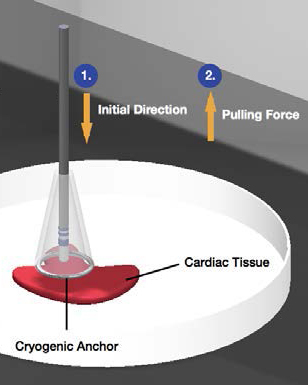 The team developed and tested a cryogenic anchor to improve the stability of RF ablation in cardiac arrhythmia treatment. 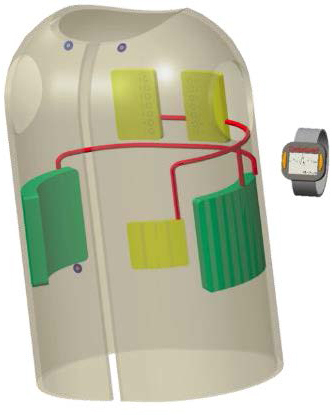 A novel wearable cardioverter-defibrillator designed to increase patient compliance, improve quality of life, and save lives. 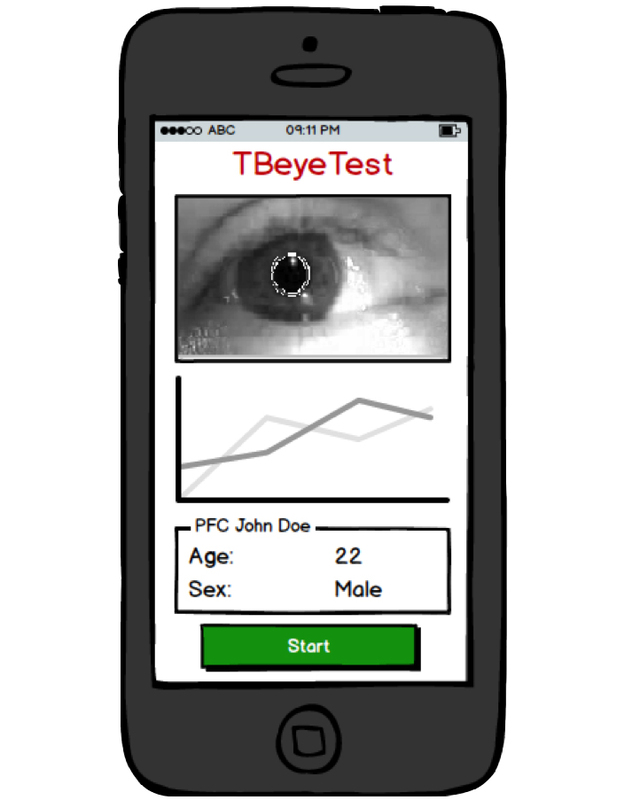 An objective, rapid, mobile concussion screening tool designed for in-field use.